This one market has created more multi-million dollar traders than any other. It’s the one market most traders know about, but take for granted, or worse completely ignore. And it’s the one market that holds the pedigree of… most diversified and most liquid. The market I'm talking about is the S&P 500. I’ve had the privilege of trading the S&P 500 futures since its inception. I make all my SPY trades based on this market, the granddaddy of them all. And I’m ready to share my personal trades with you. The same trades that brought in over $32,000 for me in just 6 trading days. Simply listen to my trade alert and enter the trades I hand pick according to market conditions, based on 40+ years of experience. Or you can keep struggling along like most retail traders trying to figure out what works on their own. You don’t need to learn leveraged ETF’s, cryptocurrency or any new trade-able asset that promises out-sized returns. You don’t need the latest greatest pre-market scanner to find cheap, thinly traded and risky stocks. T-SPY Pro is a service dedicated to making your trading simpler. Just 30 minutes a day and one step closer to your financial freedom. I just introduced it last month, and less than 2 weeks later all spots were filled. The cost to join is only about $28 a week. But the cost to YOU if you don't join is about $25,000 or more... that's what I pulled in one week... actually, it was over $32,000... in just one account. It's strictly the SPY, the most liquid market in the world... no searching for the right stock. Can you afford to lose out on $25,000 or more? When you go to this link >>>T-SPY Pro<<< or click the button below, you'll go to a page requesting your information and method of payment. Go ahead and enter it here and you will instantly receive an email providing you instant access to all pertinent information to get started. The value of this opportunity speaks for itself. I pulled in over $30,000 in one week... and you can too. You'll be part of an elite group of T-SPY traders who recognize the potential for outstanding profits, all while trading one of the most liquid trading assets. The retail price of this service should be at least $10,000. But I've decided to lower that down to $2,500. Now, for this very limited time offer, I'm allowing new members to join at an incredibly low price of $1,497... Only 10 4 more spots available! "If my T-SPY Pro trade setups don't make money during any month of your subscription, I will add an extra month to the end of your subscription." Imagine making $1,000, $5,000, even as much as $30,000 in a week... all on the heavily traded, highly liquid SPY ETF. 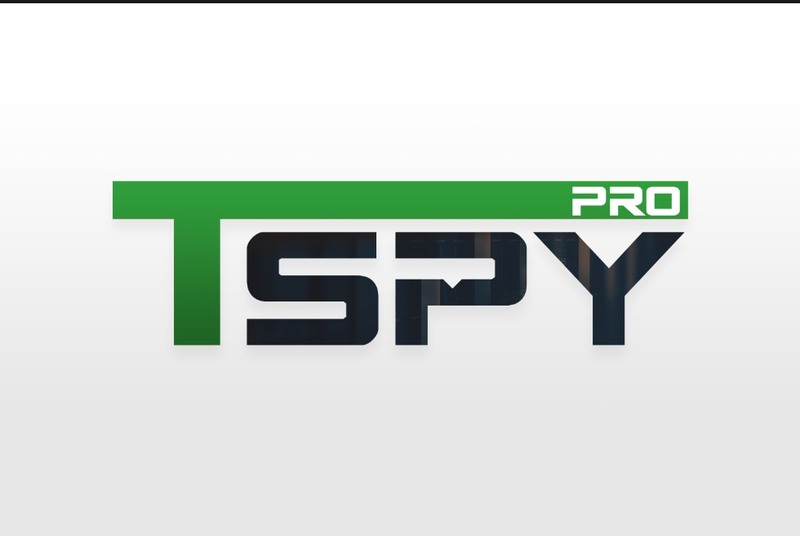 Become a T-SPY Pro elite trader and allow me to give you the potential for outstanding gains. P.S. I originally limited this special priced offer to only the first 75 100 subscribers! I'm opening up 10 4 more spots for T-SPY Pro! Don't miss your opportunity to trade right alongside a professional SPY trader! Click the button below to join me for my next SPY trade. Plus, get instant access to all the pertinent information you need to get started... including periodic BONUS trades until T-SPY Pro goes live on January 2nd, 2019. RISK DISCLAIMER There is a very high degree of risk involved in trading. Past performance is not necessarily indicative of future results. DTI Trader and all individuals affiliated with this site assume no responsibility for your trading and investment results. The indicators, strategies, columns, and all other features are for educational purposes only and should not be construed as investment advice. Information for futures trading observations are obtained from sources believed to be reliable, but we do not warrant its completeness or accuracy, or warrant any results from the use of the information. Your use of the trading observations is entirely at your own risk and it is your sole responsibility to evaluate the accuracy, completeness and usefulness of the information. You must assess the risk of any trade with your broker and make your own independent decisions regarding any securities mentioned herein. Affiliates of DTI Trader may have a position or affect transactions in the securities described herein (or options thereon) and/or otherwise employ trading strategies that may be consistent or inconsistent with the provided strategies. All of our partners or affiliated companies are in no way associated with the proprietary information provided by the DTI Trading Method or software. All of the material contained herein is believed to be correct, however, DTI will not be held responsible for accidental oversights, typos, or incorrect information from sources that generate fundamental and technical information. Futures and futures options trading carries significant risk, as well as securities and security options, is not for every investor, and only risk capital should be used. Past performance is not necessarily indicative of future results. Any person who chooses to use this information as a basis for their trading assumes all the liability and risk for themselves and hereby and absolutely agrees to indemnify and hold harmless DTI, its principals, agents and employees. As a Student and Chat Subscriber, we ask that you please cross check the information posted in here. We ask that you challenge any information you feel is incorrect. We do not guarantee any of the information that is posted in the chat. VIP or Lifetime is for the lifetime of the product only and not to be assumed to be the lifetime of any individual.